I went to Seattle because I was already going to be closer than I usually am. I went because I missed my friend’s wedding because flights were just too expensive at the time. 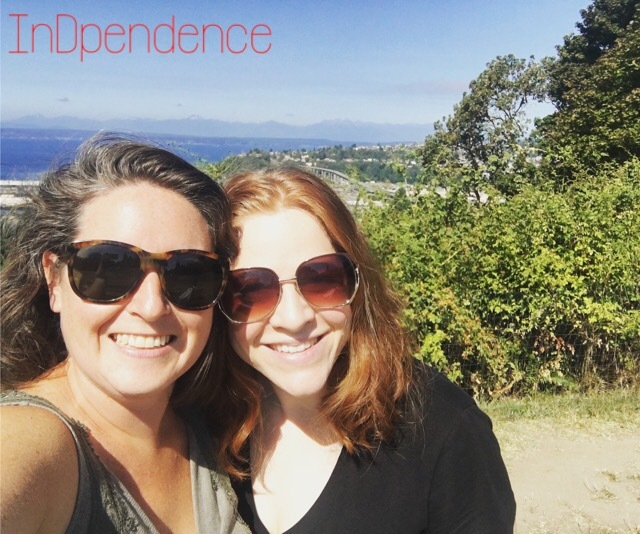 I went to Seattle because it had been six years since I had seen my friend. I expected joy and overwhelming happiness. I didn’t expect diabetes frustrations (from both of us). I didn’t expect to feel the need to talk about all the frustrations from the past month. While holding her most adorable infant. I was amazed at how meeting her husband was like meeting someone I had known my entire life.